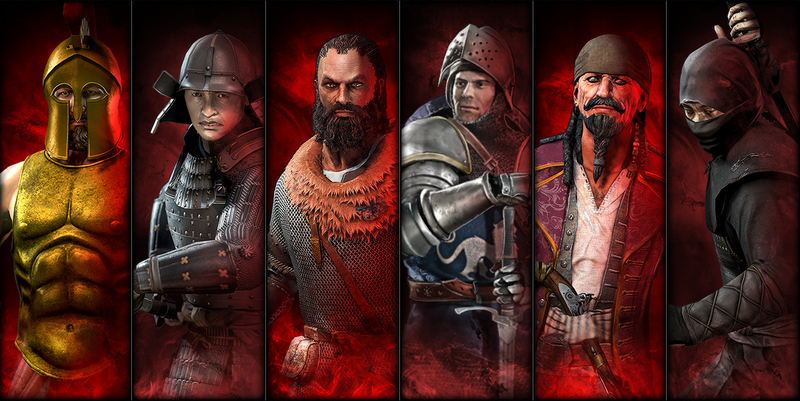 The highly anticipated expansion pack for the hit PC game Chivalry: Medieval Warfare is now available. 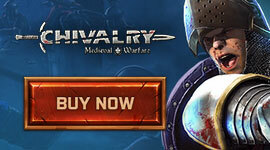 CHIVALRY: DEADLIEST WARRIOR launched today on Steam and retails for $14.99. Based on the Spike TV series “Deadliest Warrior,”, the new expansion adds the lethal combat skills of the Samurai, Pirate, Spartan, Viking and Ninja to Chivalry’s iconic Knight. Featuring 6 warriors, each with a unique play style and weapons set. Players go to war in 6 all-new environments. With extensive statistics, players can finally determine which warrior is deadliest. Battles can take place across six new game modes, which feature one-on-one combat, free for all, and capture the flag matches. Teams and warriors can be customized based on appearance, match types, customizable servers, taunts, and emblems – with some weapons and accessories only accessible after mastering a particular warrior’s technique. 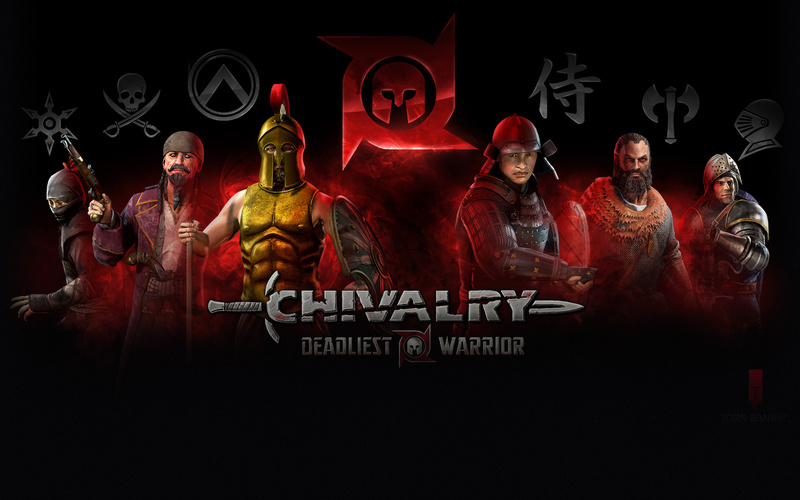 CHIVALRY: DEADLIEST WARRIOR is now available on Steam for $14.99. The base game is required to play and is available for $24.99. Players can also purchase the game and expansion pack as a bundle.